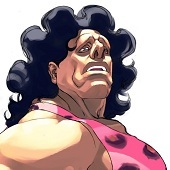 – I’ve always felt that the inception of Street Fighter III was an amazing feat. have fun and just be a teenage girl and meet guys whilst befriending Sakura on the way?! Thank you for allowing me the chance to enter this collection of artists and Street Fighter enthusiasts. Can’t wait to see the rest! Street Fighter III introduced a lot of new characters. 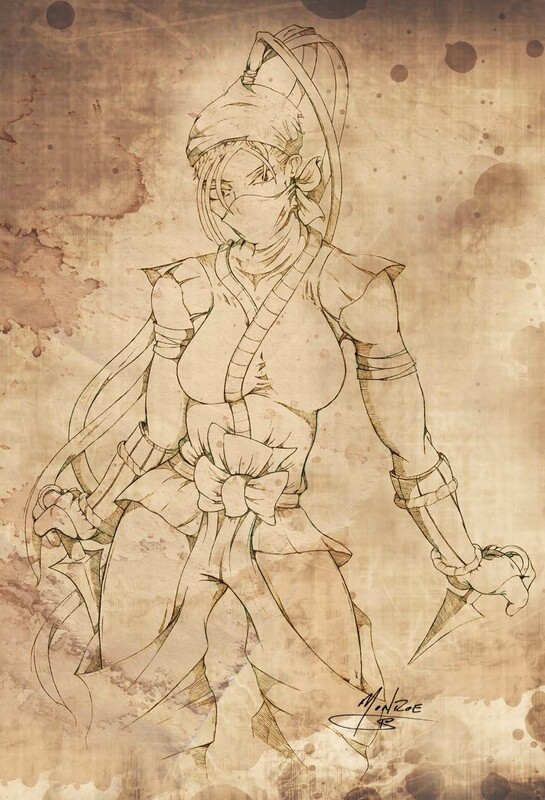 Among those was Ibuki the teenage ninja. Like most characters introduced in this game, she was less focused in winning the tournament and defeatng the boss than exploring the world and meeting new people. 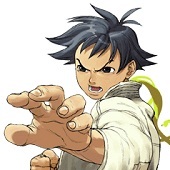 Unlike the classis depiction of a ninja, Ibuki is cheerful, hyperactive and quite childish. However when it comes to the fight she can make quick work of you. 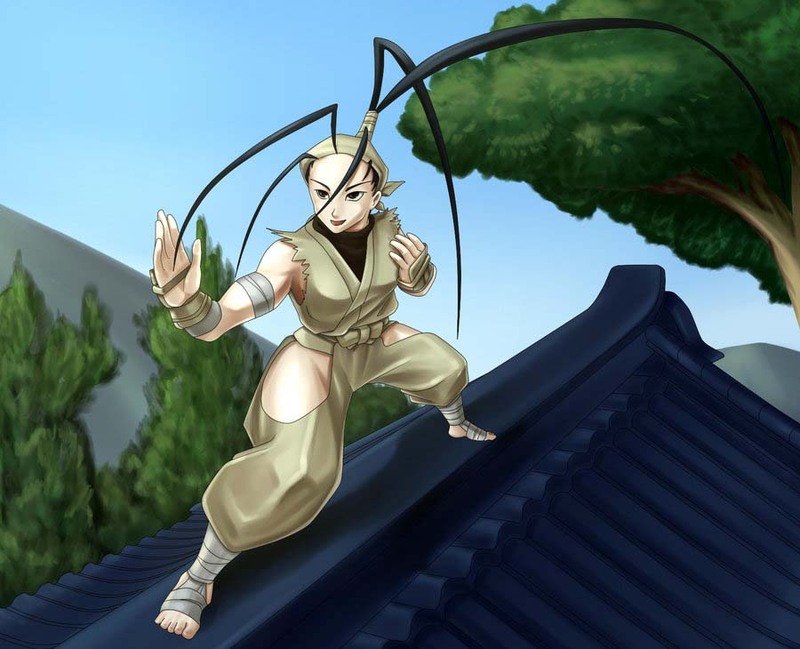 I wanted to show Ibuki in the land she grew, fighting on top of buildings and always enjoying the moment.